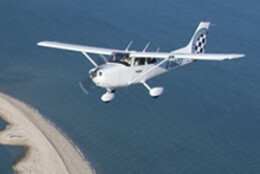 Leading BKSA kite School, based at Camber Sands. 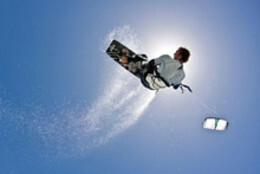 Kitesurfing lessons & courses, powerkiting, kite buggying and landboarding & stand up paddle boarding. 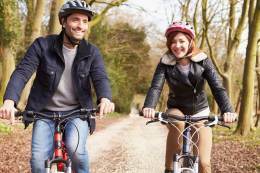 Enjoy weekends in the South Downs National Park - spend time in the great outdoors exploring and exercising on foot or by bike. 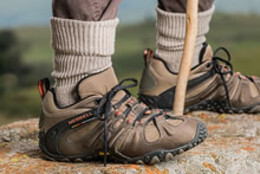 Details of this long distance footpath which is a national trail across Southern England. 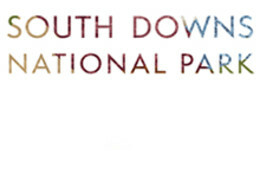 The South Downs National Park has a number of archaeological sites within the park boundary. 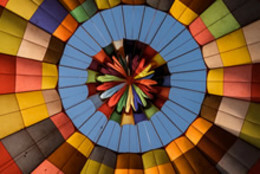 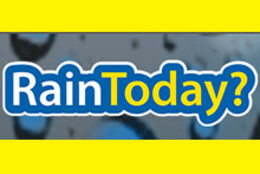 Check out the latest weather for the day, choose Winchester, Chichester or Brighton for a moving local weather forecast. 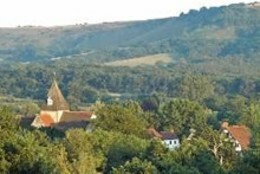 A host of information on Sussex and the South Downs. 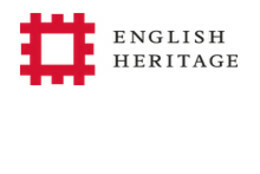 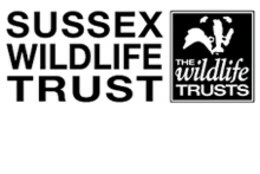 A charity dedicated to the protection and conservation of the Sussex Downs. 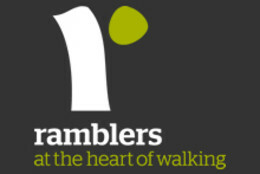 Everything for the walker, books, guides,walking events and festivals, in Sussex and across the UK. 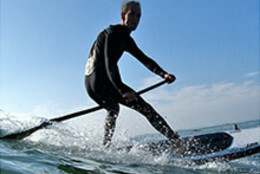 Windsurfing, kitesurfing and paddle surfing, plus all your watersport requirements at West Wittering. 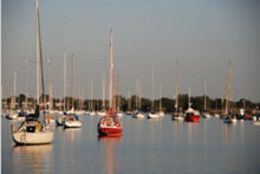 Providing up to date information on all aspects of Chichester Harbour. 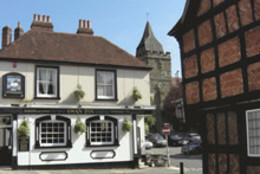 Information on Midhurst and the surrounding area. 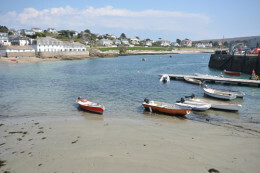 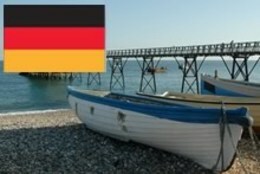 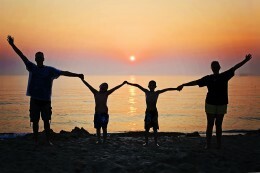 Enjoy a holiday on the Roseland Peninsula with our sister company Portscatho Holidays. 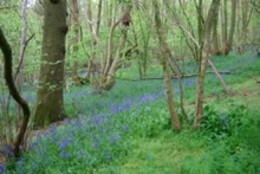 Residential house sales, lettings and farms and equestrian management across West Sussex.